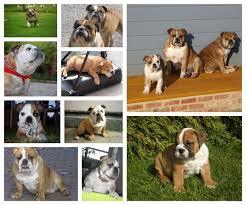 English bulldog puppy for sale. KUSA registered Microchip Vet checked,shots up to date dewormed. Both males and females available contact for more info if interested.